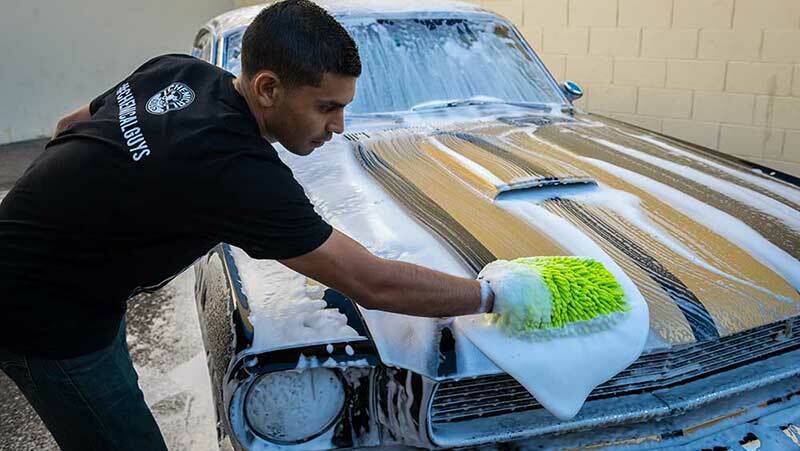 - Helps keep your wash water clean while you wash.
- Helps protect vehicle's delicate finishes. - It belongs in your bucket. - Traps dirt at the bottom of bucket, filtering fresh water to the top. 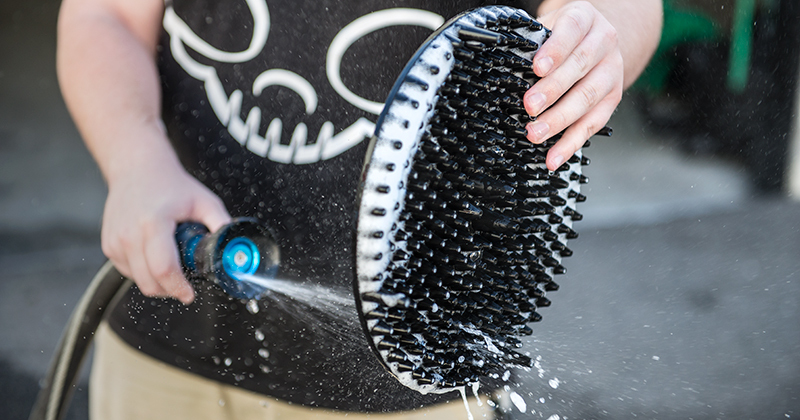 - Reduces swirls and scratches caused by improper washing. 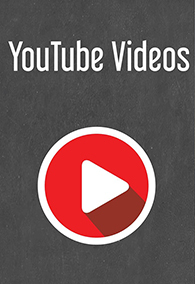 - Fits snugly at bottom of bucket for maximum dirt capture and scratch-reduction effects. - Stackable protection: stack in line or rotated 90° to enhance dirt cyclone and filter action. 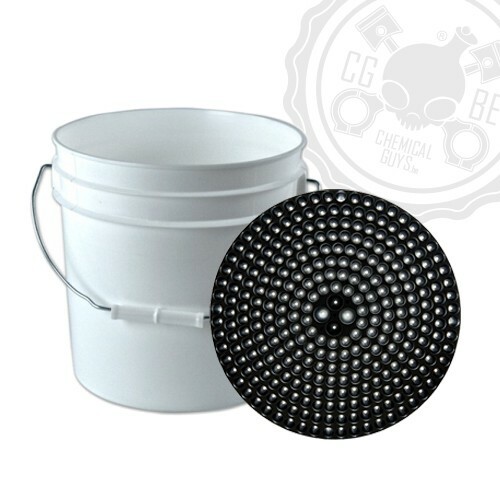 - Perfect for 3 gallon, 4 gallon, 5 gallon, 6 gallon, and 7 gallon wash buckets. 297 geometrically-positioned dirt trap cyclones deliver optimal filtration. Maximizing dirt capture and water flow in a wash buckettakes a great deal of engineering. Place too many holes, and the cones become too small to let any dirt particles through. Install too few cones, and the holes end up being big enough to allow particles to flow back up into the clean wash water. The Dirt Trap’s unique Geometric Filtering System strikes the perfect balance between cone size, dirt aperture diameter, funnel pitch, and strategic placement for maximum particle capture. The Dirt Trap is the future of car wash bucket filter technology, and will save car owners from installing billions of tiny swirls and scratches with every car wash.